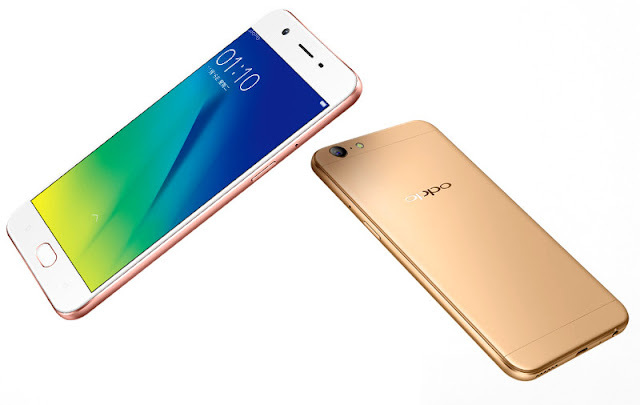 Chinese smartphone maker, Oppo has launched its new selfie-focused Oppo A57 smartphone in India. It was first unveiled in China back in November last year. The Oppo A57 features a 5.2-inch (1280 x 720 pixels) HD IPS 2.5D Curved Glass Display with Corning Gorilla Glass 4 protection and is powered by a 1.4GHz octa-core Qualcomm Snapdragon 435 MSM8940 64-bit processor, along with Adreno 505 GPU. It comes with 3GB of RAM and 32GB of internal storage which can be further expanded up to 256GB via microSD card. On the camera front, the Oppo A57 sports a 13-megapixel Rear camera with LED Flash, f/2.2 aperture, 5P Lens, PDAF and a 16-megapixel Front-facing camera with f/2.0 aperture, 1.12µm pixel size & 5P Lens for selfies and video calling. It also has a fingerprint sensor, which is embedded into its physical home button below the display. The device measures 7.65mm thickness and weighs 147 grams. The Dual-SIM smartphone is backed by a 2900mAh non-removable battery and runs ColorOS 3.0 based on Android 6.0.1 Marshmallow out-of-the-box. Connectivity options includes 4G with VoLTE support, 3G HSPA+, Wi-Fi 802.11 b/g/n, Bluetooth 4.0 & GPS. 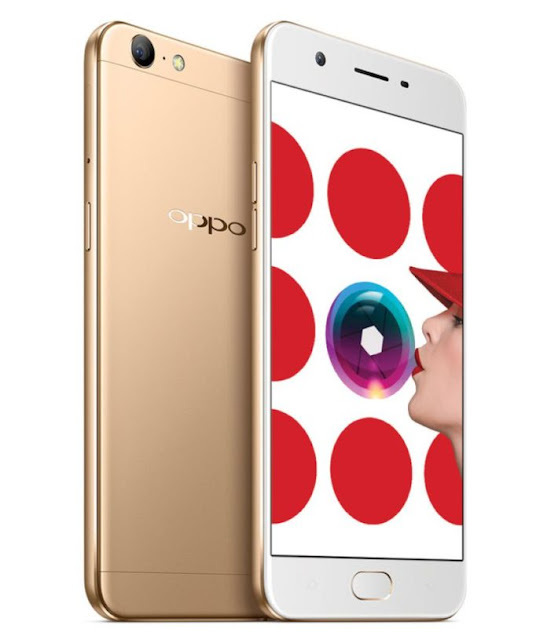 The Oppo A57 comes in Gold colour and has been priced at Rs. 14,990. The smartphone will be available through offline retail stores, as well as e-commerce websites such as Flipkart, Amazon and Snapdeal starting from February 3rd. Is this better than LG G6? If it is better, then I will go for Oppo A57. LG G6 is far better than Oppo A57, but the price of it was too high. So in my view Oppo A57 is Good from Mid Range Phones. i have read about the features of this phone. it is very rich in features so one of my friend is going to a new mobile phone. i would recommend him to get this as new one.Lucky Patcher Android will help a lot to get most of the paid android apps for free.